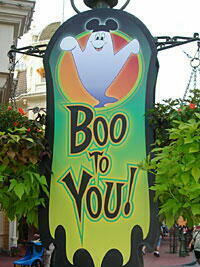 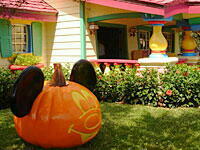 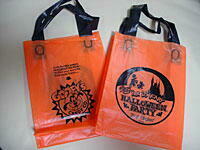 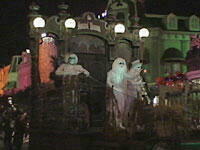 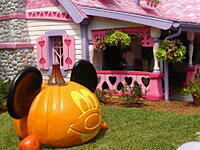 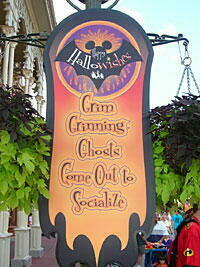 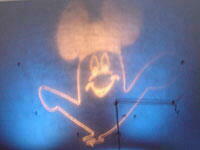 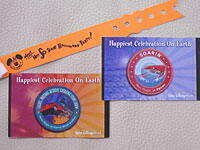 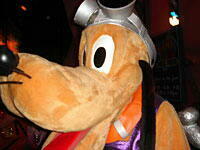 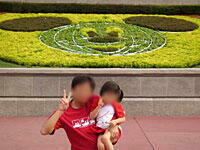 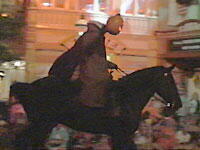 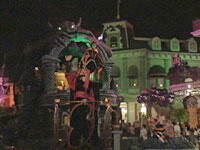 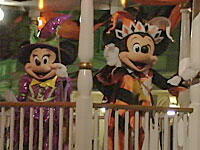 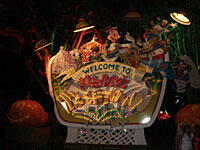 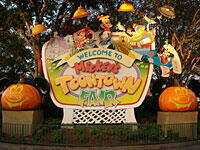 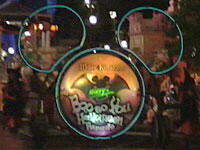 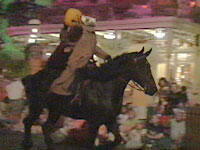 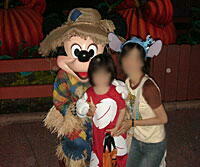 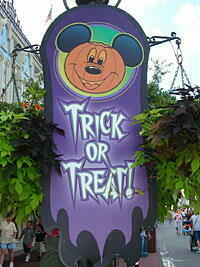 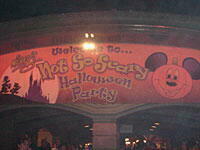 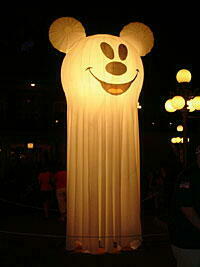 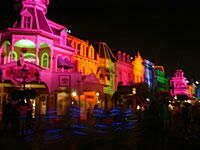 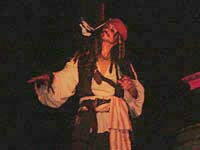 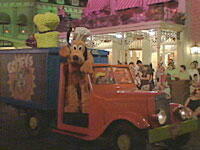 ・Mickey's "Boo-to-You" Halloween Parade 8:15 & 10:30pm. 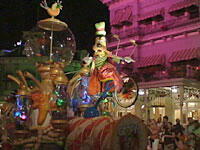 7:00, 8:00, 9:00, 10:00, 11:00pm. 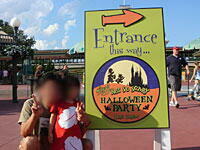 ・Villan's Mix&Mingle 7:45, 9:00, 10:15 & 11:15pm.